I have a heart for design and organization, and when the two combine it makes my heart sing. So you can only imagine the tunes it belts out when I'm creating Daybook Inserts! 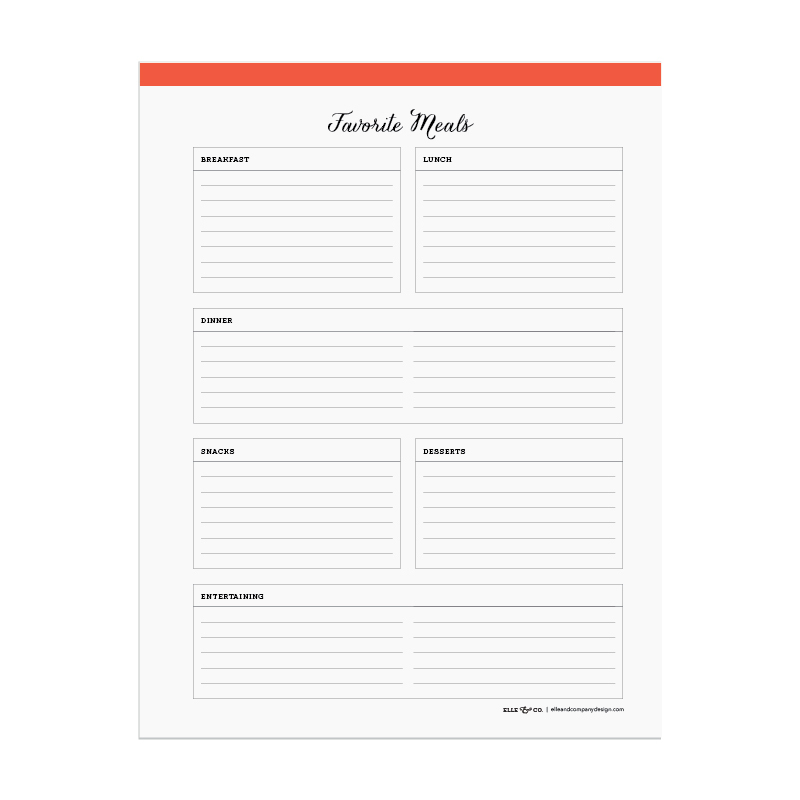 These one-page worksheets were designed to help you organize your day-to-day activities, keep track of dates and passwords, and record ideas. They're clean, simple, and straight-forward. I like to hole-punch them and add them to my Daybook Planner so that everything is in one place. 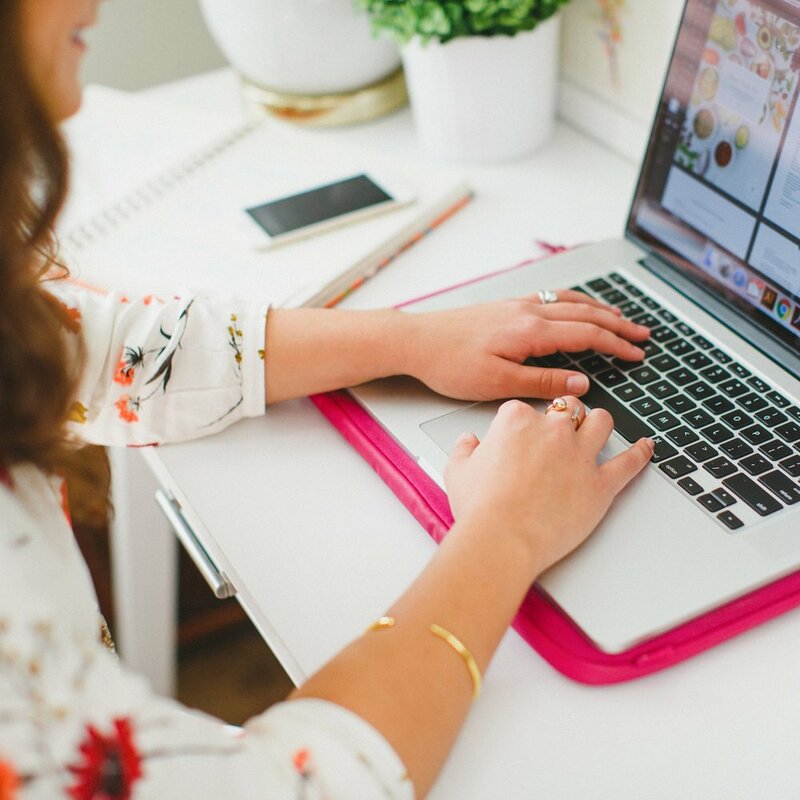 Who doesn't love a good to-do list? Log in to the Library to access this new Daybook Insert or subscribe today for access to our growing collection of pretty paper goods! 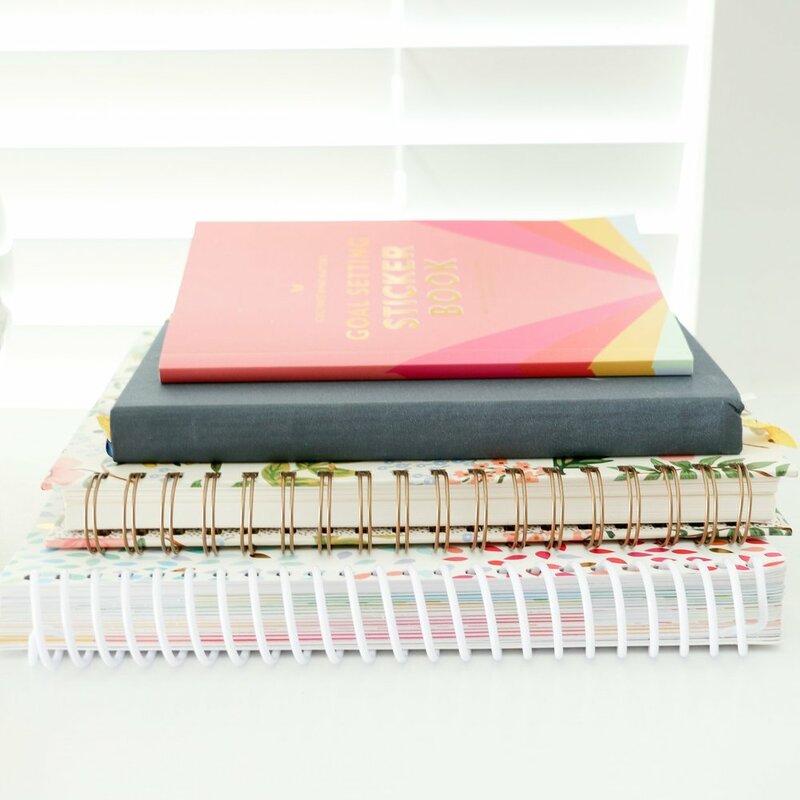 Which Daybook Insert has been most helpful for you? Do you have an idea for a worksheet that you would like to see in our collection?